Designed for festival goers, we have taken key items from our main range and packaged them to make it easier to decide your preferred level for the perfect festival range.Each package has additional products for extra enjoyment only. The tent, sleeping bag and chairs are identical in all, as we do not see any reason for differentiating the basic comforts of sleeping sitting and privacy. These are key essentials for enjoying your festival experience. 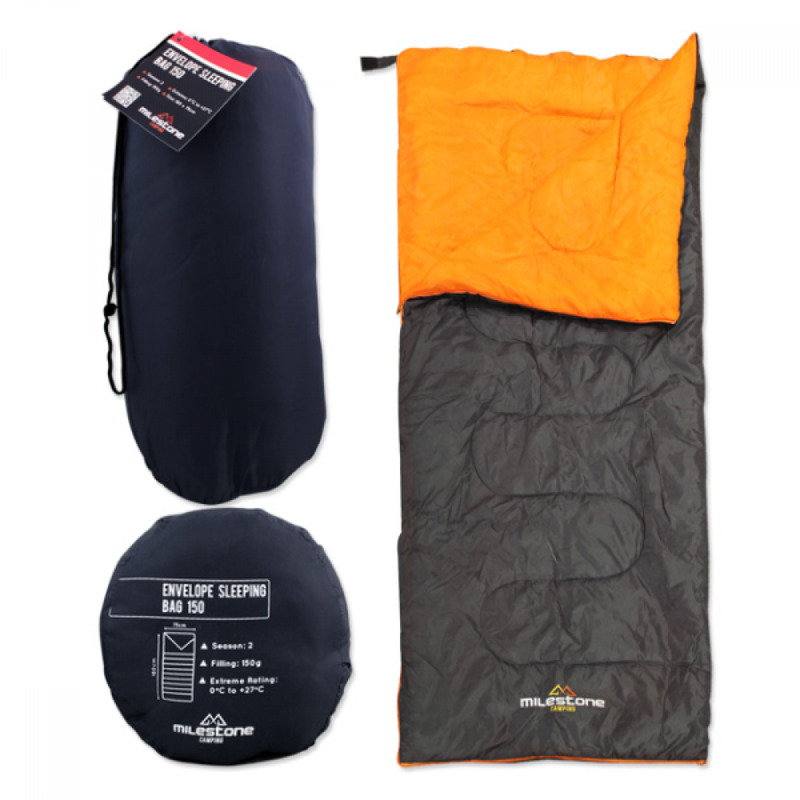 The 2 season sleeping bag is suitable for camping in a climate of 0-27 degrees Celsius. 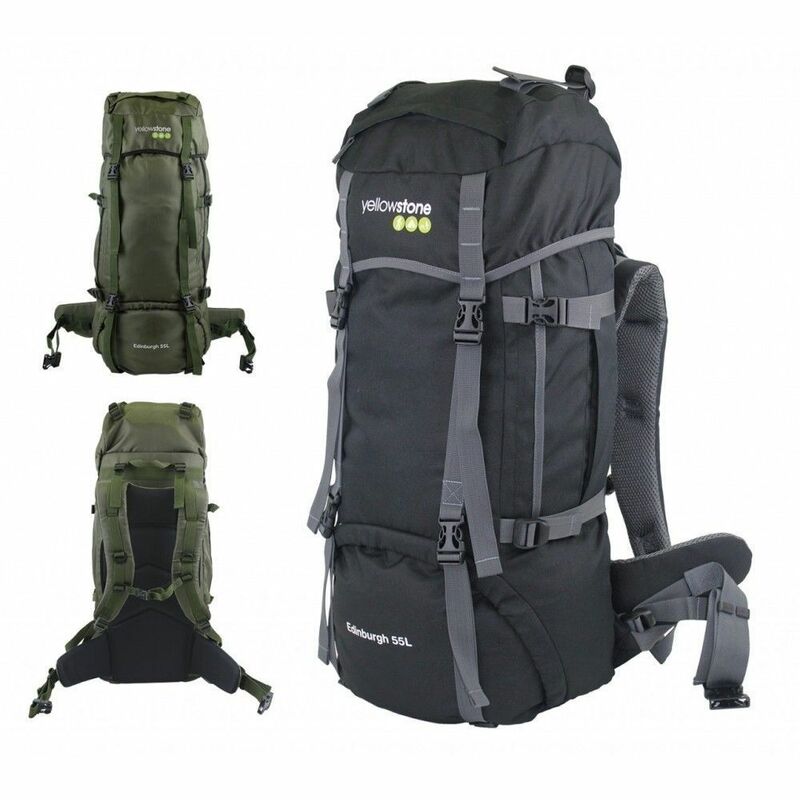 Super lightweight at 750g, and ideal for hiking, camping and attending festivals. It has an easy carry sleeve for maximum portability. The Poncho is lightweight and is perfect for providing emergency protection against the weather. It's waterproof and adds wind protection. 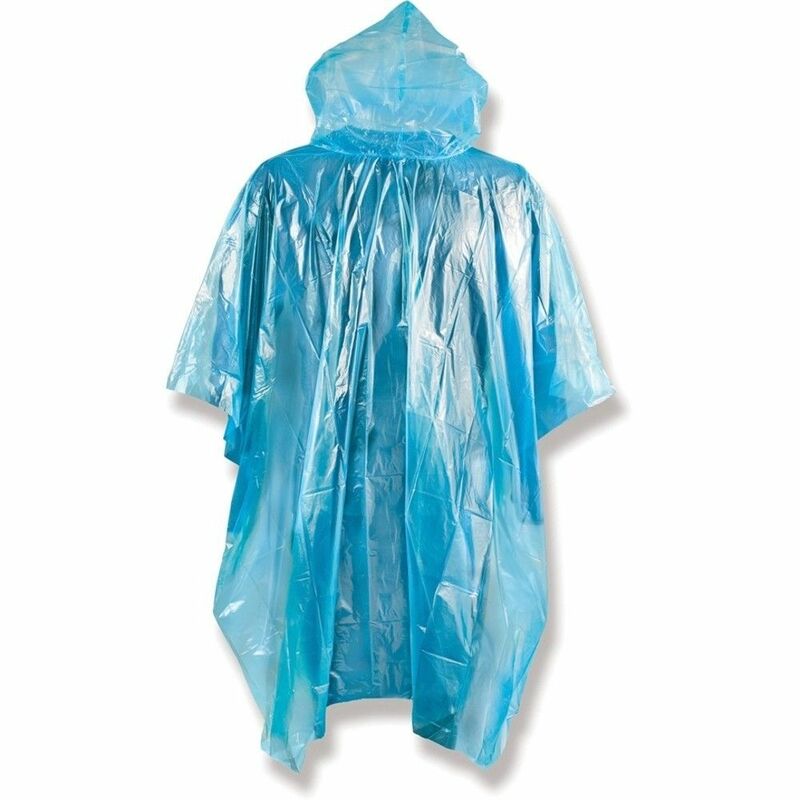 Our Emergency Lightweight Raincoat Poncho is compact, and can easily fit into a bag or rucksack. The rucksack is built for hiking. Designed with comfort and practicality in mind this rucksack has padding where you need it and every strap is adjustable. 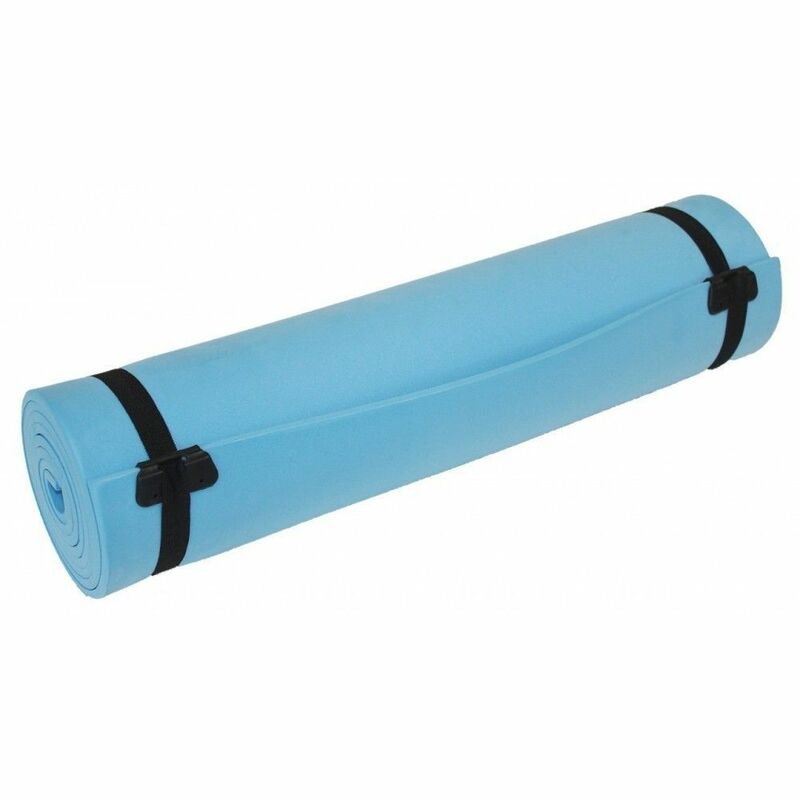 The Camping Foam Mat provides insulation and warmth. 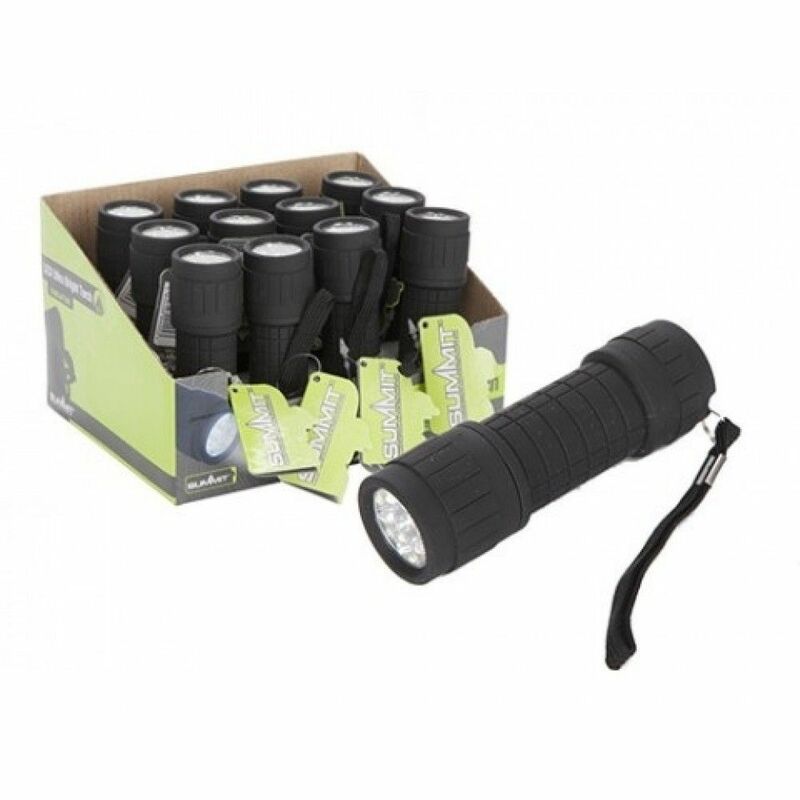 It's lightweight, compact, and perfect for camping, festivals and sleepovers.